Do you have any Tax Issues and Need to Talk to an Experienced Connecticut Tax Attorney? If so, take action right now! 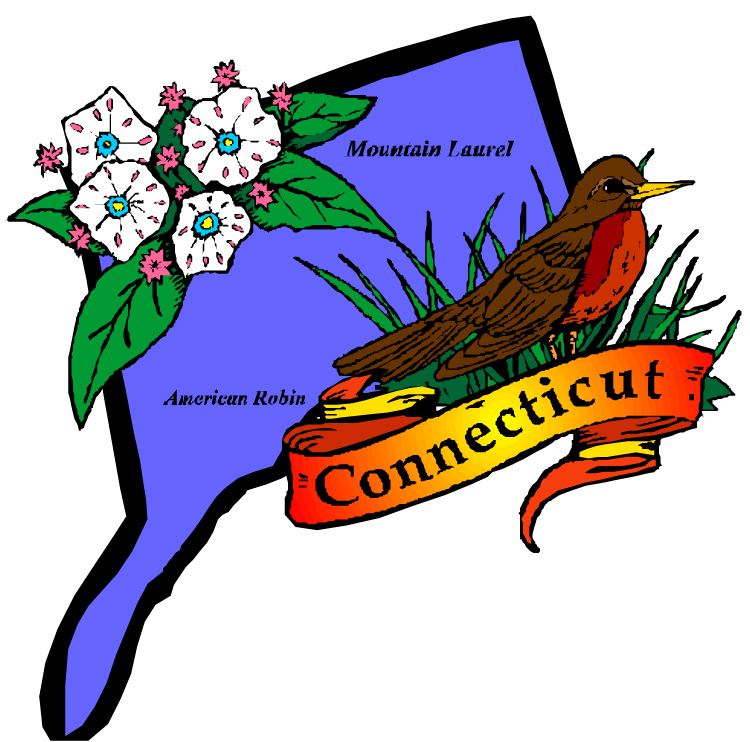 Priority Tax Relief Connecticut will stop the IRS in their tracks! Our professional staff of Tax Attorneys, IRS Licensed Enrolled Agents, and Tax Analysts will provide you with the representation that you need and deserve. With over 50 years of combined experience, our Connecticut Tax Professionals will find the solution that is right for you. Once you become a client, Priority Tax Relief Connecticut will communicate and correspond directly with the IRS and/or the State on your behalf. The Tax Attorneys at Priority Tax Relief Connecticut will find the best solution to your IRS or State Tax Problem. All you have to do is decide that you are sick and tired of tax problems and want to get back to living a normal life.